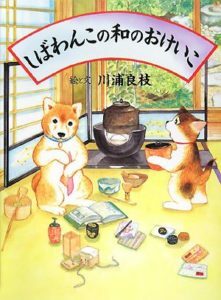 Shibawanko was firstly introduced on the single article on the Monthly Magazine “Moe” from Hakusensha in Aug. 2000. 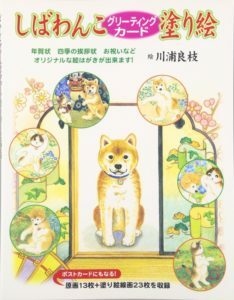 The first book of the Shibawanko series was published in 2002 to summarize the series articles. 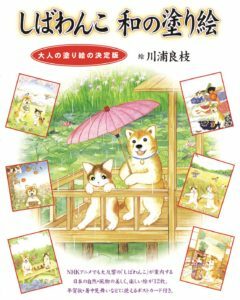 Over seven hundred thousand copies of the books of the series were cumulatively published. 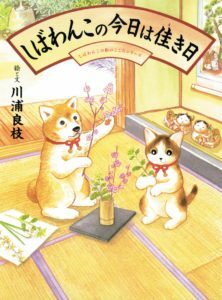 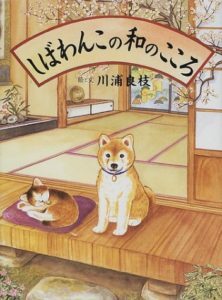 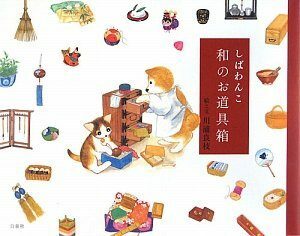 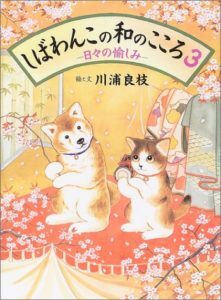 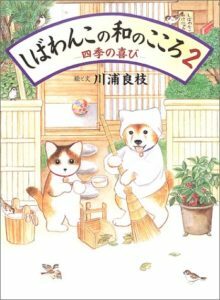 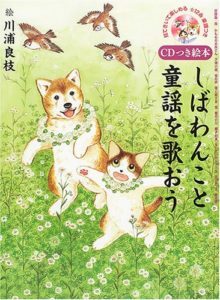 The main character Shibawanko – a shiba-inu dog and the partner Mikenyanko – a calico cat introduce how to enjoy the Japanese way of living, knowledge of manners and Japanese customs with the rich illustrations of seasons. 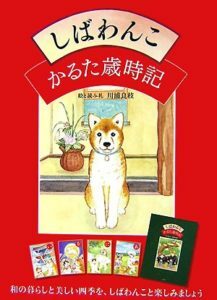 In 2006, the TV animation using the original drawings was aired nationwide on NHK.